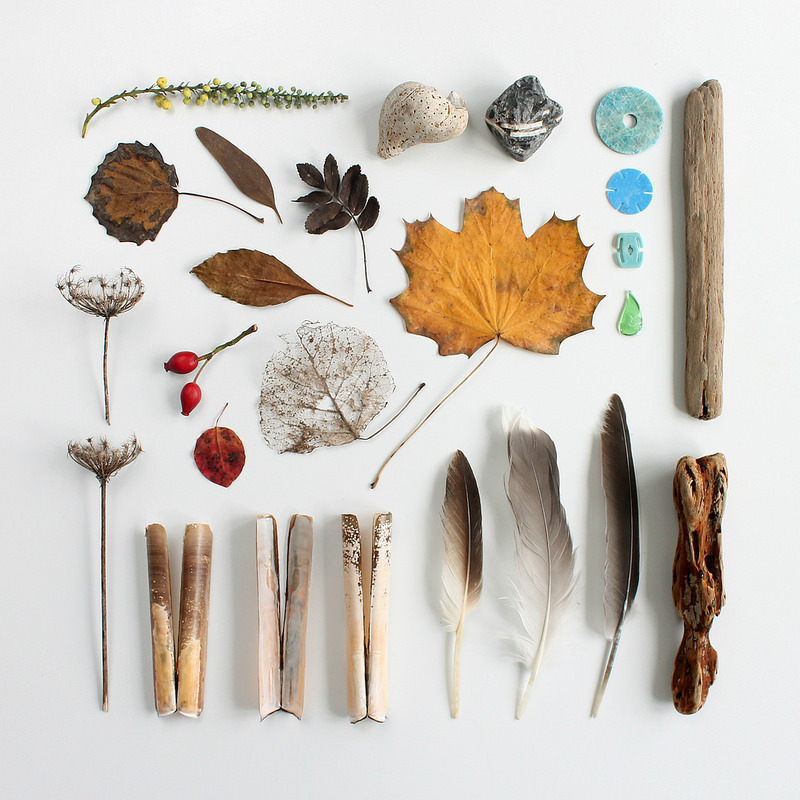 Our collected treasures from the last month... feathers, berries, shells, lots of leaves, driftwood a glass droplet shape and some 'special' pieces of plastic! 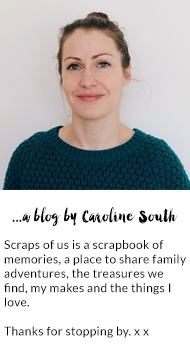 Each month, I'm photographing our collections of bits and pieces we've picked up when out and about on our adventures. A way of documenting and remembering all the little finds we've gathered together on our windowsill. Please feel free to join in any time and show your collected treasures too, It would be lovely to see them. I'm using #collected_treasures over on Instagram too! Or you can see my previous 'collected treasures' posts here! Thank you CJ. I found the razor clams at a different beach we went to lately, not that far away. I've never found any near here before though. so so gorgeous, love your collectables. Lovely composition, lovely finds. I like the leaf skeleton and those seedheads.